One of the owners, Larry, working hard in Texas after Hurricane Harvey. 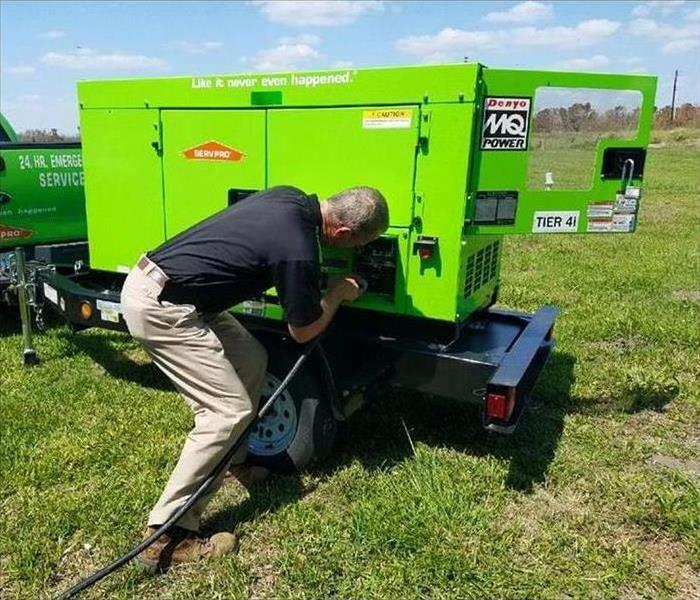 Our generators allow us to keep on working hard for you even if your home has lost power. Hurricane Harvey was a tremendously powerful storm that left many with damaged homes. Our crew went to Texas to help the families in need and get them back to preloss conditions. 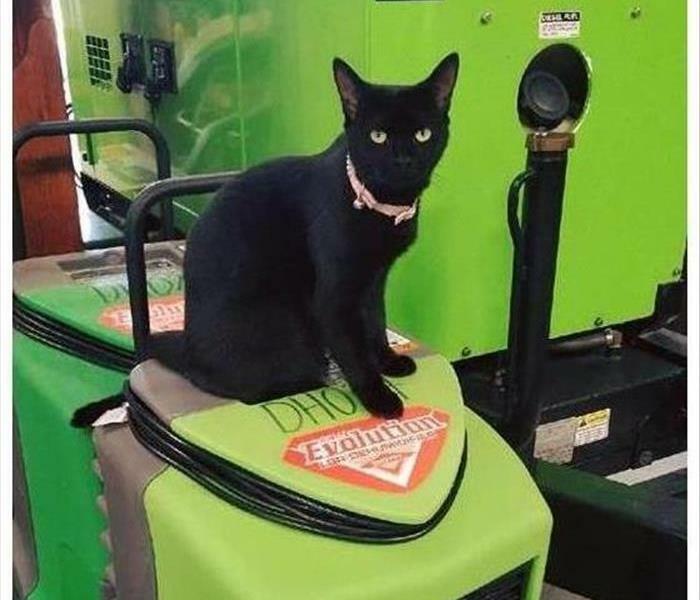 Our shop cat Lizzy loves to hang out with the crew and makes us laugh! This little kitty keeps watch over the shop and spread a little light-hearted joy wherever she goes. 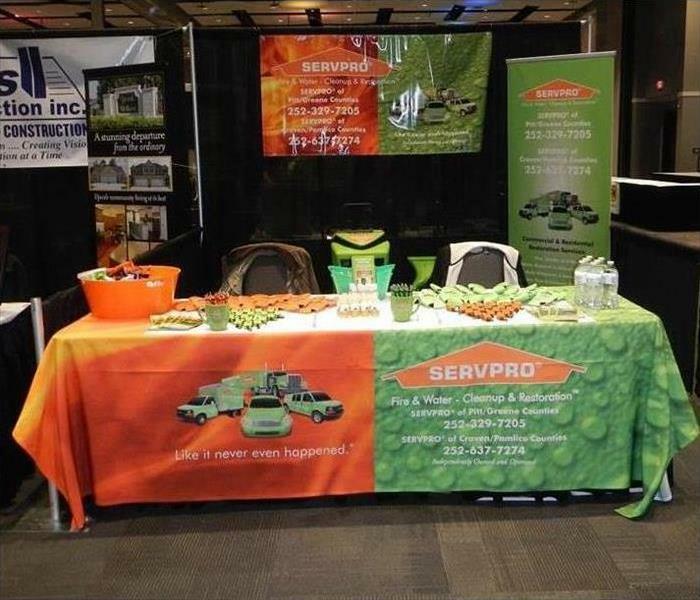 Recently, we had a table set up at the Greenville Home Expo. Our employees enjoyed speaking with all the guests who stopped by! We look forward to this every year! 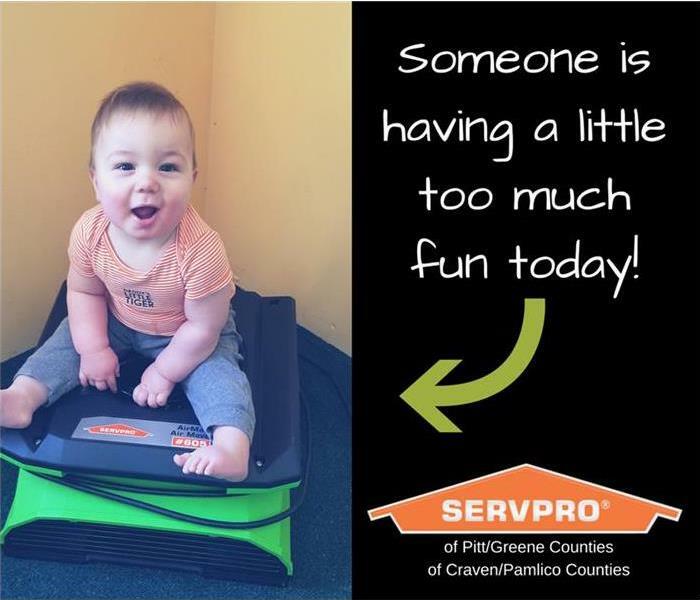 The owners grandchild having a little fun while the technicians clean the carpet in our offices! 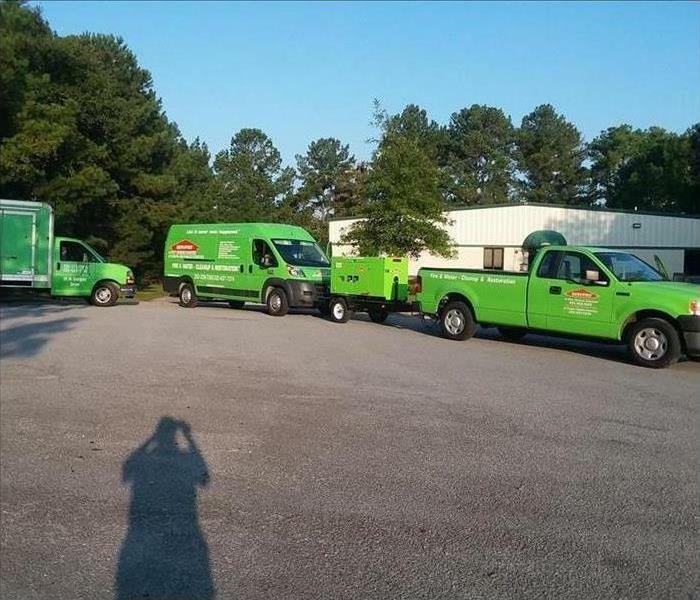 If you have carpet in need of cleaning, give us a call today at: (252) 637-7274.